From our facility in Paullo, we develop and manufacture generic and branded active pharmaceutical ingredients (APIs). Our facility is made up of seven pharmaceutical production departments, capable of both small and commercial scale manufacturing. It also features a R&D Center, with a pilot plant for the scale-up and process validation of new products, in addition to custom development and analytical laboratories. 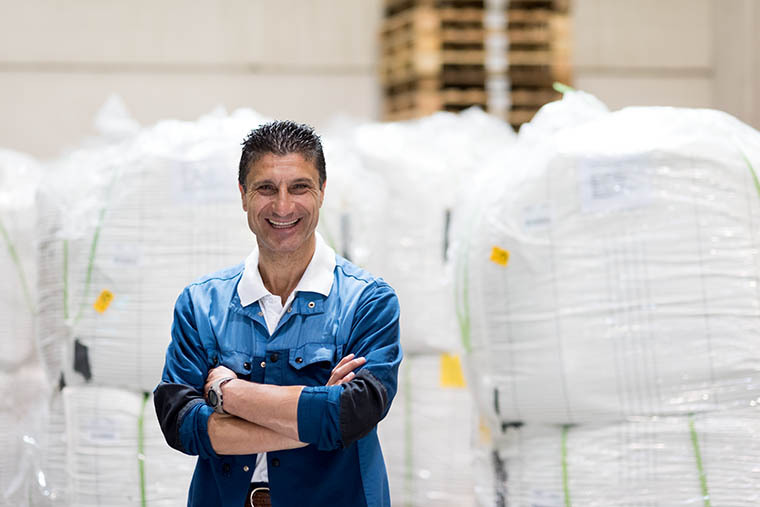 With more than 300 employees, Cambrex Milan offers a number of career opportunities, ranging from R&D, Plant and other Operations roles through to supporting functions such as Finance, IT and Customer Service. The generic APIs Sales team have a strong presence at this site, thus offering various commercial role opportunities. With a community of over 11,000 residents, Paullo is just a few miles southeast of Milan. The city of Milan is often described not only as the economic and financial heart of Italy, but also the capital of fashion, cultural events and entertainment too. With picturesque countryside on Paullo’s doorstep, residents can have fun outdoors and enjoy leisure activities such as golf, cycling and running. With plenty of traditional trattorias in the area, many residents and visitors love sampling the local wine and delicious Italian cuisine. For the many soccer followers, Milan is also home to two of the giants of the Italian league: AC Milan and Inter Milan. Do you have a question for our Cambrex Paullo team? We’re always happy to help. Just use our contact form and a member of our team will get back to you as soon as possible.